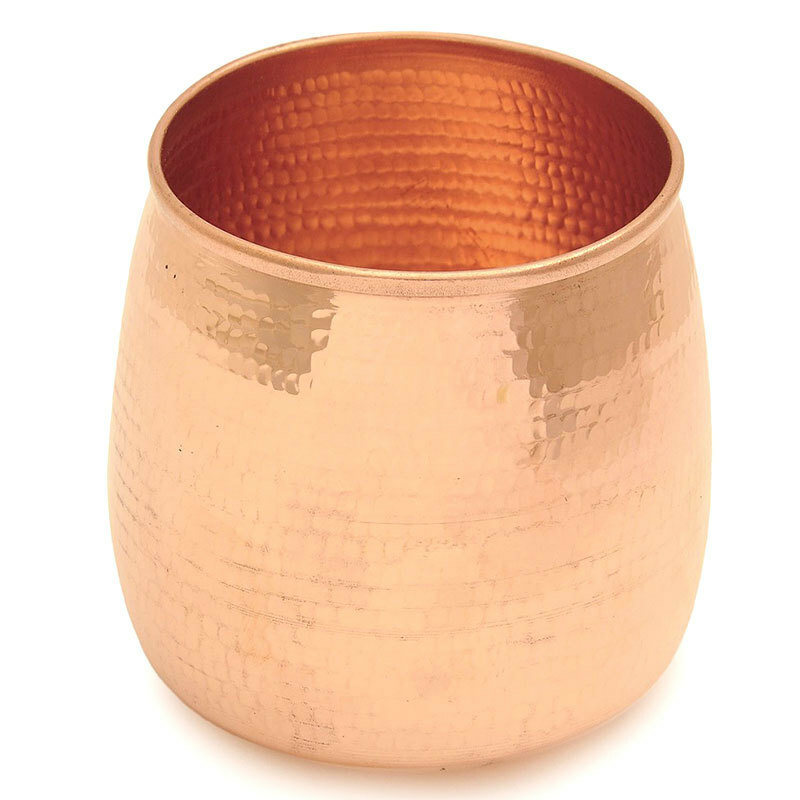 Set your home places with our beautiful and simple copper candle holder, by placing an aromatic candle in the center. Due to its glass shaped construction, it never leads any wax spillages on the surface. Our candle holder is not just stylish enough, yet also solid enough to be heat and flame safe.